One of Wisconsin’s premier Italian restaurants, from its exotic Italian entrees to its stunning ambiance. The LoPiparo Family invites you to come on in and enjoy our wonderful, authentic dishes. Mangia! 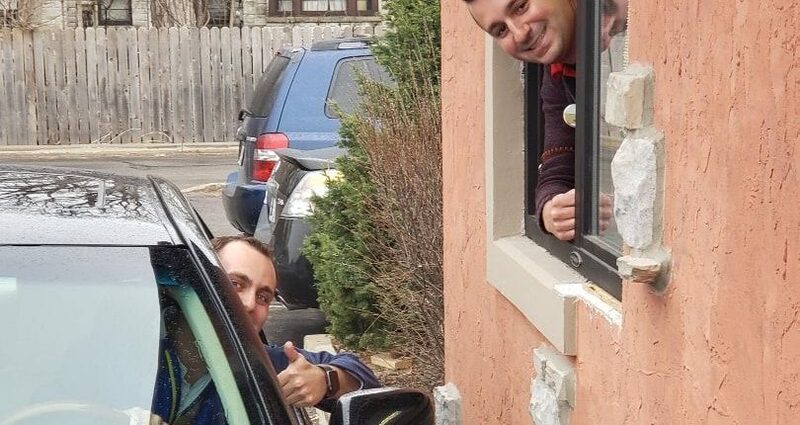 Drive Thru Pickup Window Now Open! Have your next party or event at That’s Amore. We have 3 private party rooms that hold 40, 60, or 100 people. Special pricing on certain items for Non profit / Pricing for weddings and more formal events done on an individual basis. Our party trays will ensure any event is memorable! 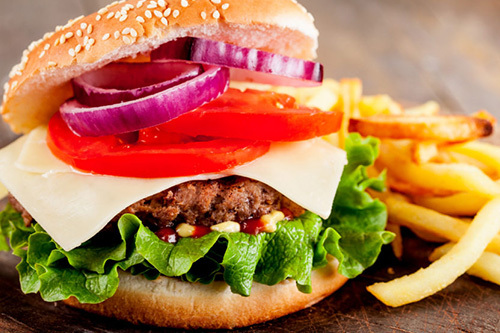 Order one today and enjoy our wide variety of delicious choices. We’re a 2018 Top Choice Winner! Get the THAT’S AMORE app! Download our brand new app and stay up to date with everything happening here at That’s Amore! As a thank you, we’ll even give you $10 of AMORE dollars! The best places in and around Milwaukee, based on more than 66,000 votes from local experts. 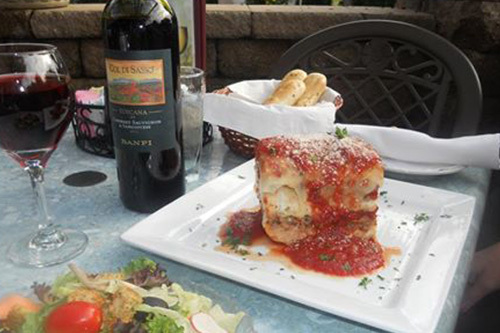 That’s Amore Cafe Italiano is one of Wisconsin’s premier Italian restaurants, from its exotic Italian entrees to its stunning ambiance. 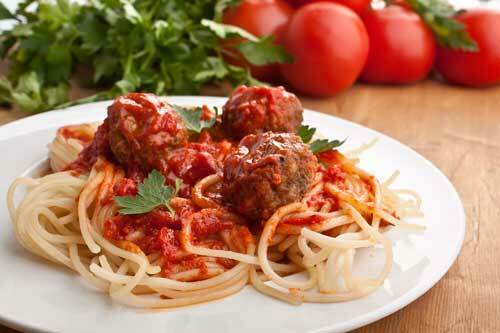 That’s Amore features fresh soups daily and every night also features specials. A separate dining room overlooking the 2 main Dining rooms ensures that your party or banquet will be a great success. 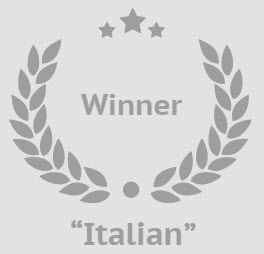 Absolutely LOVE their Italian + American entrees !!! Also enjoy dining out on patio. Great friendly Servers + Managers !!! Come check out our new pickup window! !